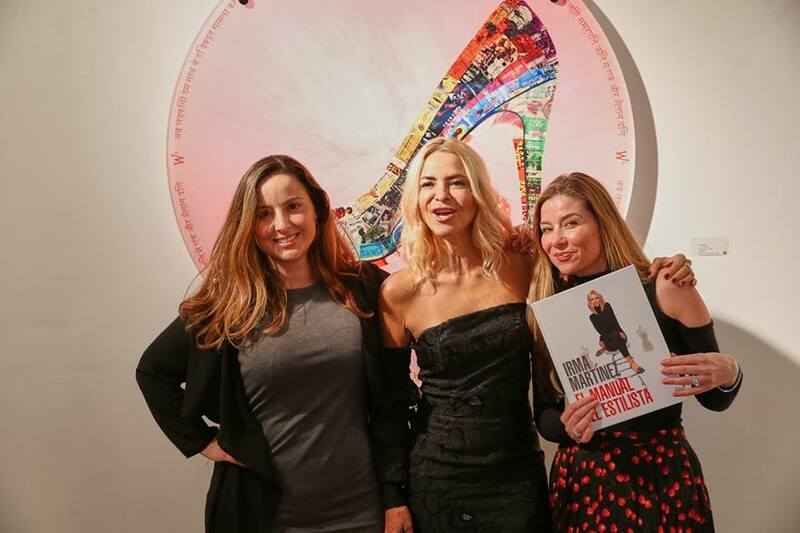 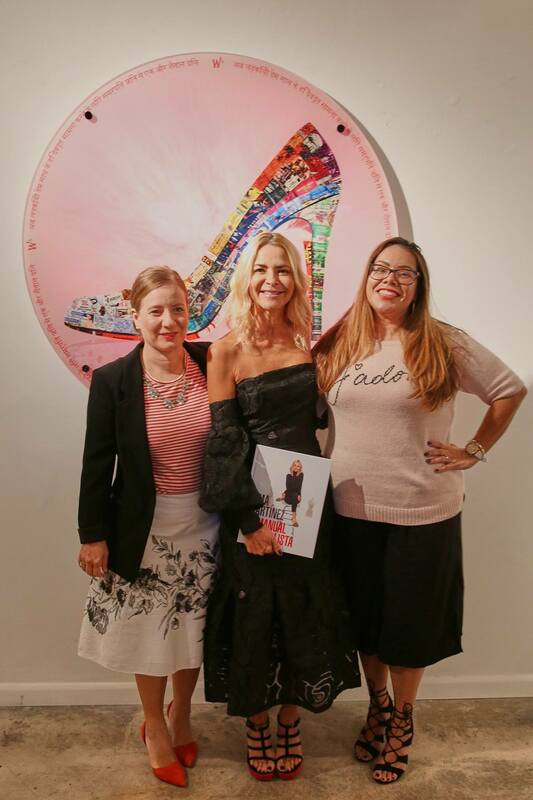 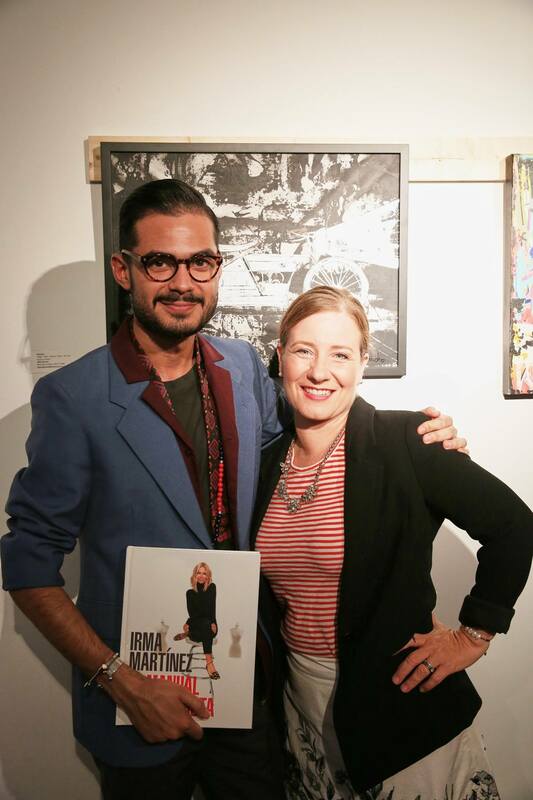 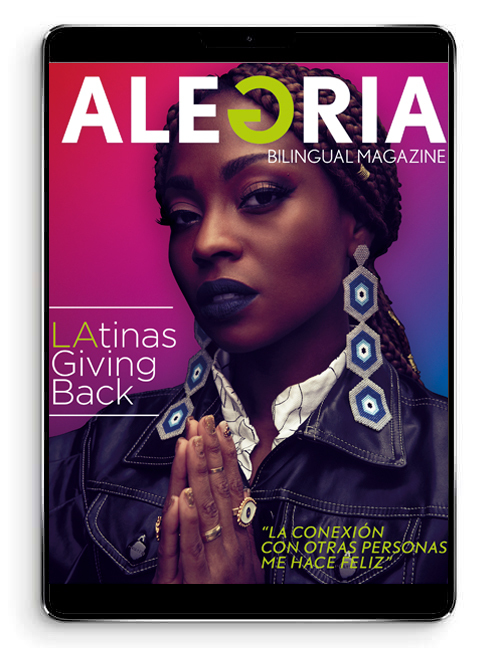 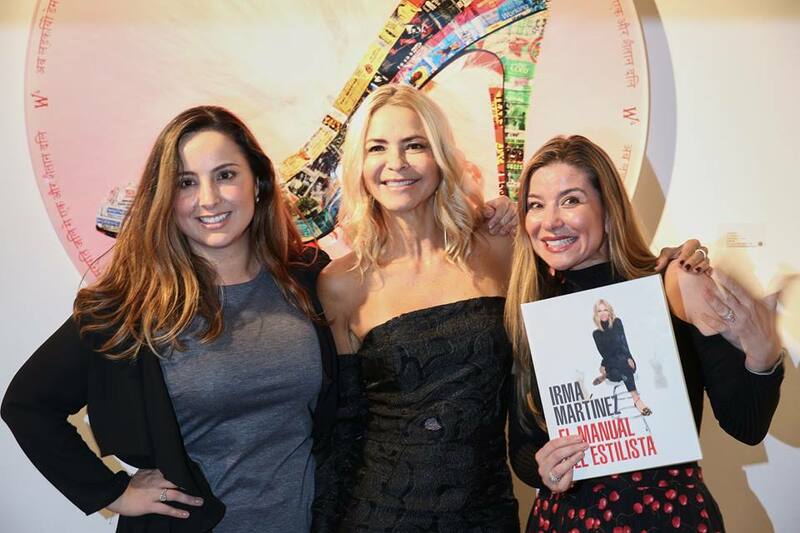 Alegria Magazine joined celebrity stylist, Irma Martinez to celebrate the launch of her new book, El Manual del Estilista. 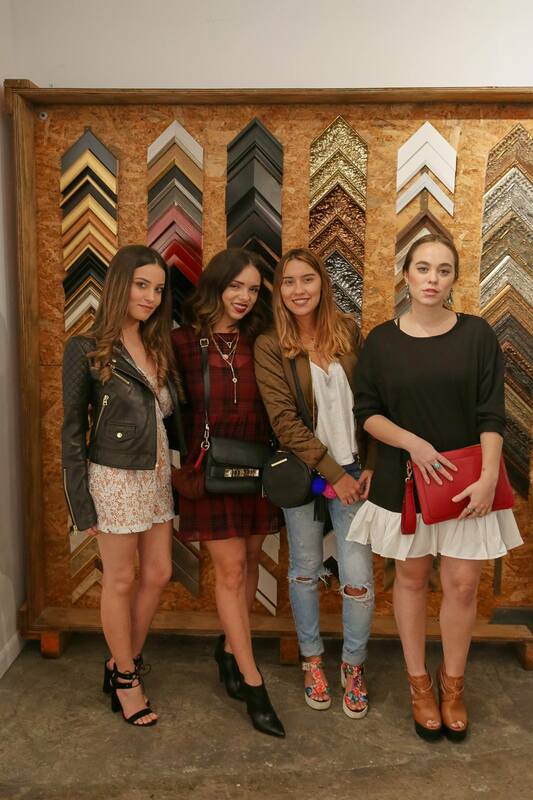 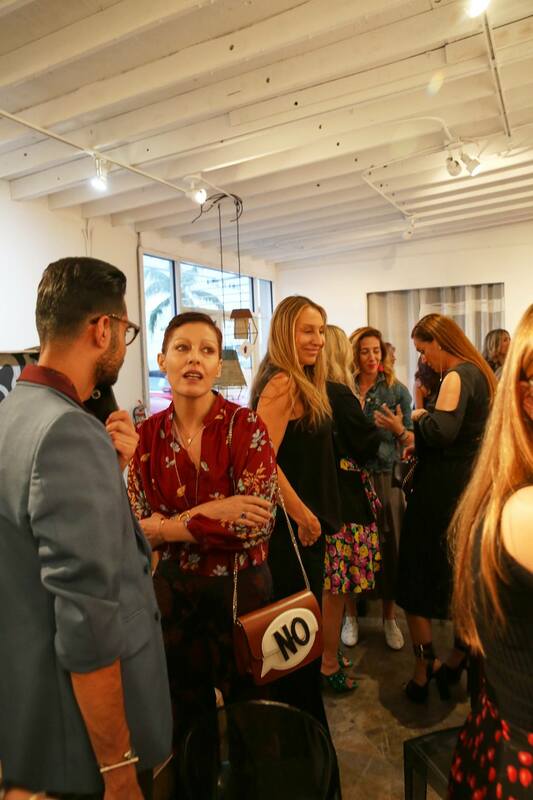 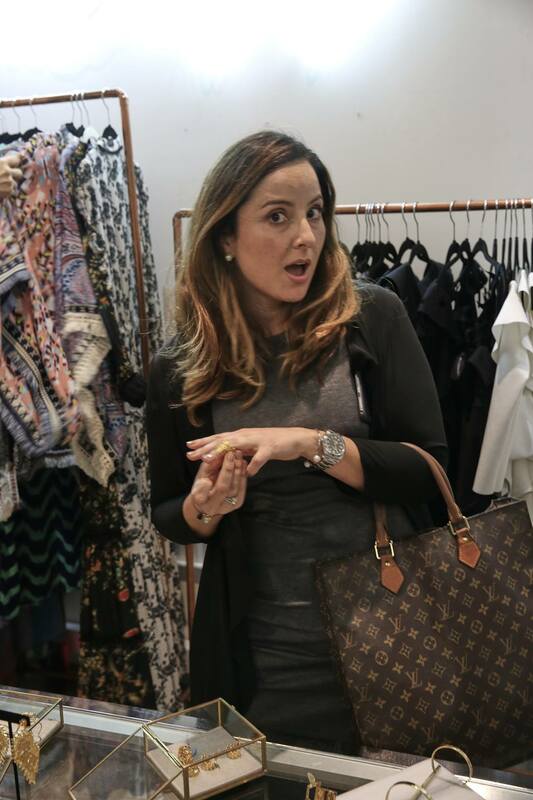 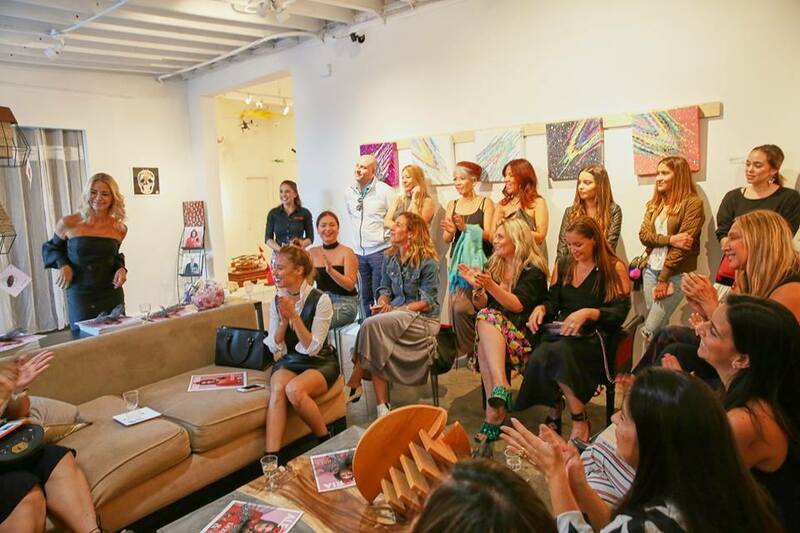 Top Miami Fashion and Lifestyle influencers attended the event and hosted a tour to one of the most chic boutiques, Boho Hunter in Wynwood. 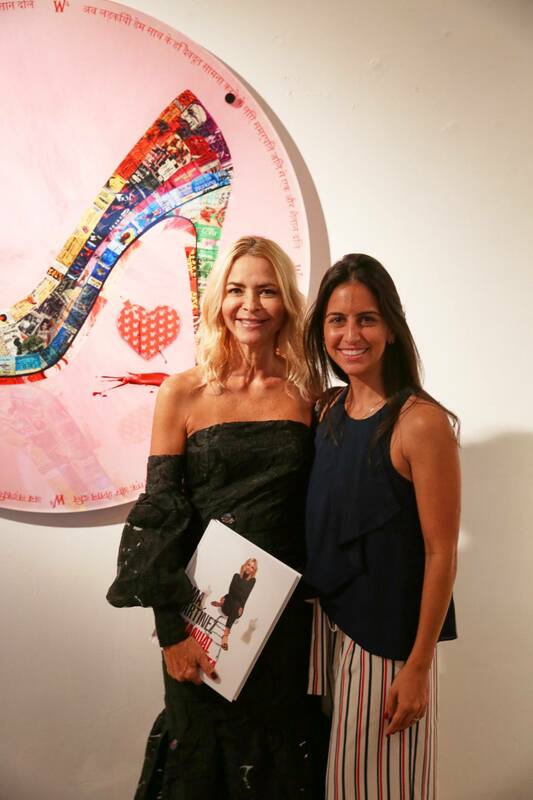 It was an evening of Total ALEGRIA celebrating the arrival of ALEGRIA to Wynwood!